Are you still around these parts this holiday weekend? Well, the weather forecast looks good, so we here at King County Parks suggest you take a little “staycation” and go tour your big backyard! No shortage of things to explore, just a hop skip and bike pedal away. Friday Night Races at the Marymoor Velodrome, now with beer! Check out MVA’s promo video. Watch top athletes from around North America compete in Ultimate Frisbee at Potlactch 2013 at Sixty Acres Park, going on all weekend. 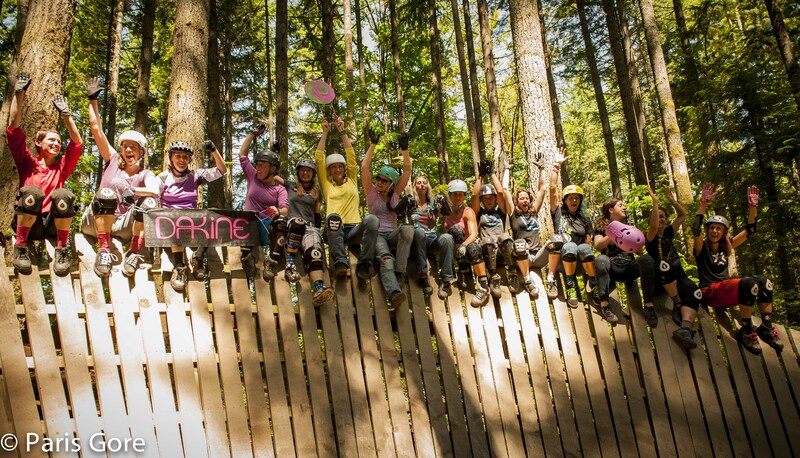 Ladies, join the Sisterhood of Shred at the Sugar Showdown this weekend at Duthie Hill Park. Join Eastside Audubon in taking care of the Birdloop Trail at Marymoor Park with a Saturday morning habitat restoration work party. Looking for something a little less structured? How about going for a hike some place you’ve never been? We’ve got some of the best, close-in hiking spots you’ve never heard of. Peruse our selection of backcountry trails maps, fill up your water bottle, and head to the (foot)hills! Or throw your bike on the bike rack and hit the trail – we’ve got some 175 miles of regional trails, urban and pastoral, paved and crushed gravel. Bike 5 miles or 50. See the Snoqualmie Falls from the other side. 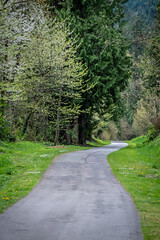 Visit Woodinville wineries by bike. Whatever you choose, we’re sure you’ll find a lovely day-trip right here with King County Parks – Your Big Backyard. Enjoy! Previous Post Fireworks: Lemme show you sumthin’!